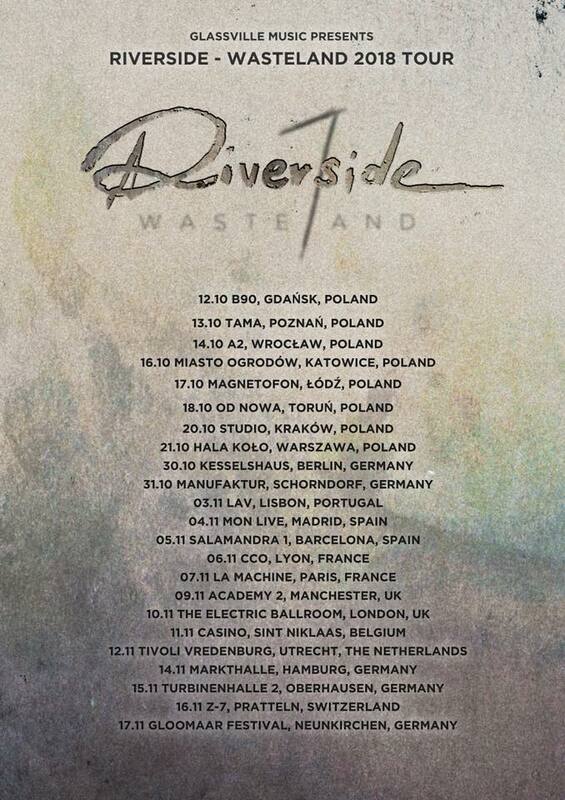 It is our pleasure to announce that this year we’re going on the “WASTELAND TOUR 2018” to promote the new Riverside album called “Wasteland”, which will be released at the end of September. Tickets go on sale this Friday, June 1st. Well, we're back in the game! We're happy to tell you that our seventh album will be called "Wasteland" and will be released at the end of September this year. The release of the new album is coming closer and so we are getting many questions from you. Is Riverside still the trio from the picture or the quartet from the live shows? And what's with the new album? Are you going to have guest guitarists or no guitar at all? We know that it is unthinkable for many of you that Riverside should exist without a guitarist. 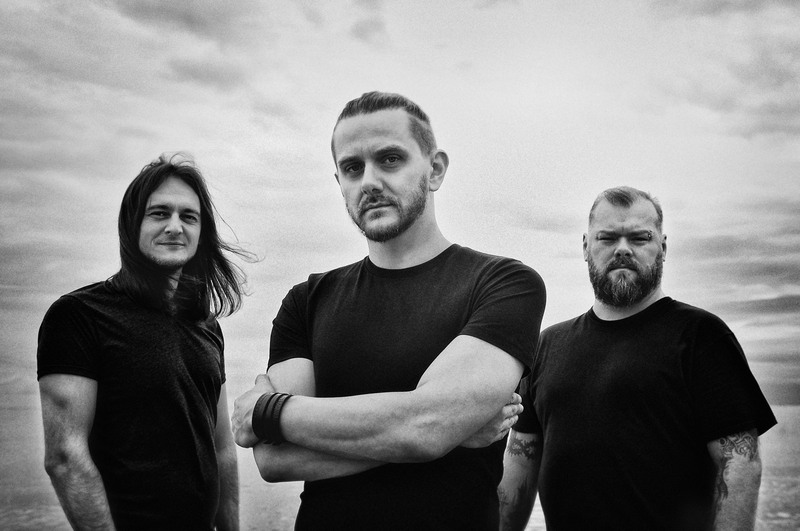 The fact that we announced in the autumn of 2016 that we had become a trio and took a series of black and white photos of us at the seaside is one thing, but there were four of us on stage during the "Towards the Blue Horizon" tour in 2017. So what's the deal with the seventh album which the band is currently working on? Here's our answer. 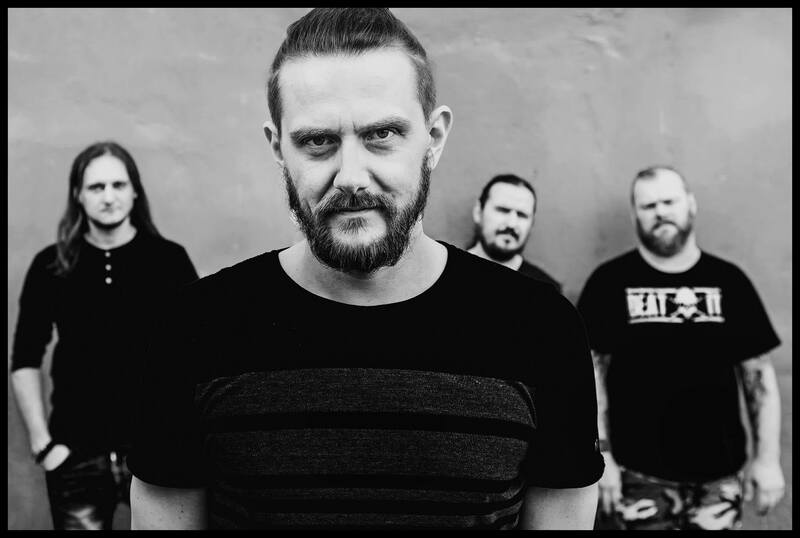 Riverside is a band which connects a few worlds, a few places where we have certain divisions and some established schemes. Thanks to this structure the band have been going on and, as it turned out, are capable of surviving even the worst earthquake. For live shows, we had found a soul mate in Maciej Meller. Thanks to him we can still be a quartet on stage and sound like Riverside. In the studio, we want to be consistent and the new album is created by the three of us. What can we say about the album at this point? Only that we have never had such emotional charge on any of our previous releases. We are recording our most mature and emotional album in the whole career. It will be intense, dark and very manly. Every minute of it will make it clear that we have suffered a tragedy, that we are now a different band, but also that we are survivors and, with our heads held high, we're proud to be Riverside. We are also aware that we're creating something big, something incredibly important, something that will be remembered for years. Will we succeed? That remains to be seen. We'd like to say thank you, from the bottom of our hearts, to all of you who believe in us, who have remained with us and who have joined us - thank you for your support and for being there for us. 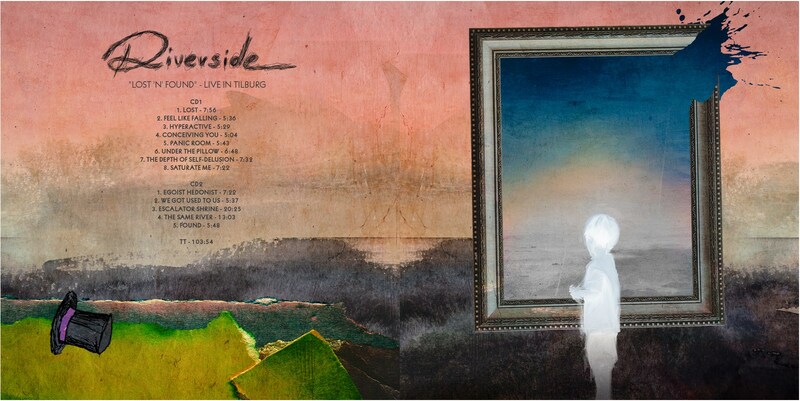 Soon, we will reveal more information and for now, we're sending Riverside greetings to all! We've just started recordings for the new, seventh Riverside album (traditionally, in Serakos Studio in Warsaw). It will be our first album recorded as a trio. Because "our world ended" two years ego, we've decided that the new release will be "post apocalyptic" in nature. We've been toying with such sound for quite some time but now the story has gained a much deeper meaning. And because of the "post-apo" nature of the album, the music will be much heavier and darker, but still atmospheric, full of soundscapes and with a lot of live instruments. Most of the music has been written by Mariusz, who will now be responsible not only for acoustic but also for rhythm guitars. There will also be a lot of contributions from Michał. What will our music without Grudzień be like? It will still be Riverside music. The new album will be different but it would have been different even if Grudzień was still with us. You know that we don't like recording two similar albums and so we are not intending to imitate the sound of one of our past releases. Our music has become more serious and more mature, so get ready for a manly and emotional album. The release date has been tentatively planned for the end of September this year. Perfect gift for Christmas :) Since these two releases - Riverside's "Love, Fear and the Time Machine" and Lunatic Soul's "Fractured" were musically inspired by the 80s then why not release them on cassette tapes? And so it will happen. Pre-order starts this Friday, 15.12.2017, at midday. Official release date - 19.12.2017. 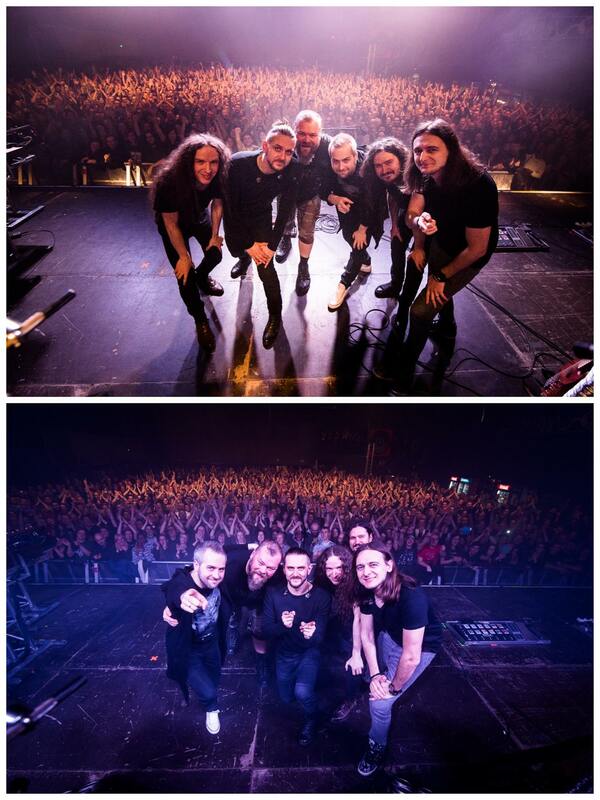 On October 5th 2017 in Rzeszów we finished the "Towards the Blue Horizon" tour. We have played 50 concerts this year. Riverside have survived. Thanks to your support and involvement, we know that we have someone to go on playing for. A big thanks to all of you who have joined us in experiencing all the most important emotions. Thanks to our amazing Crew. Thanks to Lion Shepherd. It has been amazing. We're still here with you and for you. Time to take a bow now but we will see you soon! 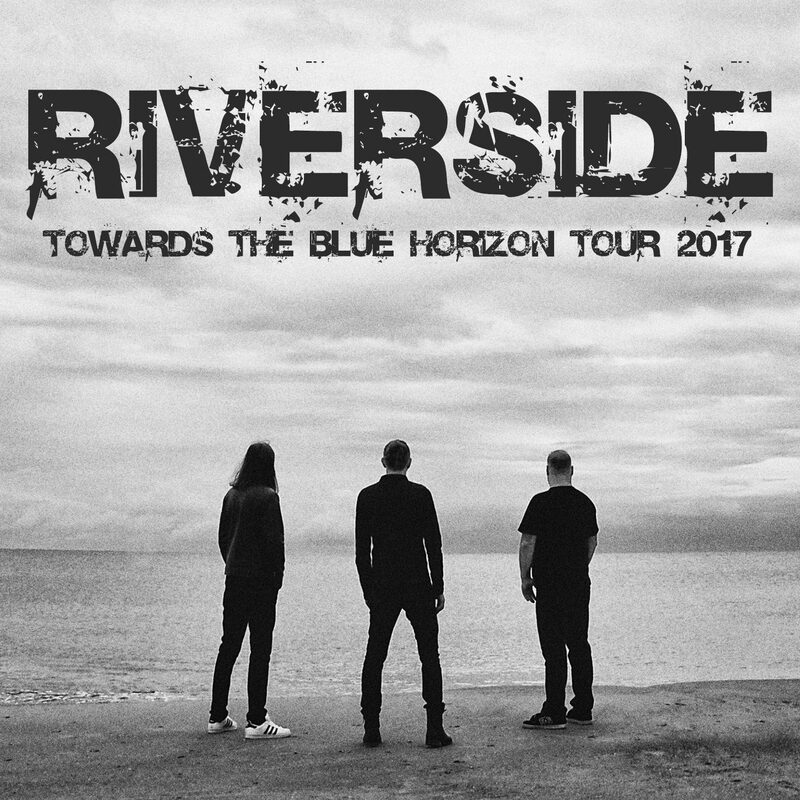 final leg of "Towards The Blue Horizon Tour 2017"
In a week we're starting the final leg of "Towards The Blue Horizon Tour 2017", the tour with which Riverside came back to life on stage. Two sold out concerts in February in Progresja, Warsaw, and the exceptional welcome and crowds at the April and May concerts in Poland and Europe, made us regain strength and faith in the future. Thank you all very much for allowing us to come back. After the holiday break and a few summer festivals, we will go back to playing in clubs. We will perform the final 13 concerts in the places we haven't yet visited this year. Please forgive us for not being able to go everywhere, we promise to make it up in the future. 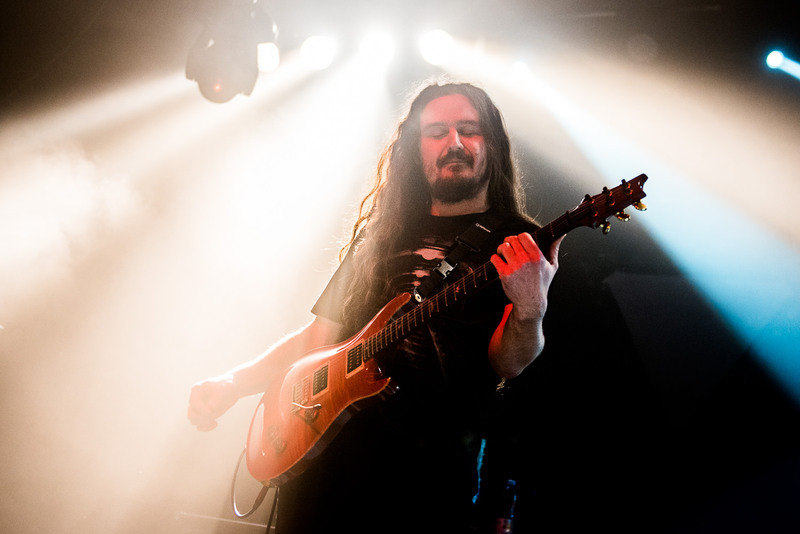 We have been joined on guitar by Maciej Meller who has approached Piotr's guitar parts with huge respect, retaining the atmosphere and character of our music. We hope that the two-hour evenings with Riverside music will make all of us feel that we are taking part in an important event and this year will be remembered as the good one. We finished our April-May leg of the "Towards the Blue Horizon Tour" with a fantastic concert in Kraków where we received a gold record for LFTM. We have played exactly 30 concerts this year and we have performed in front of the best audiences in the world. With hand on heart we can confirm what we said before each encore, we don't have ordinary fans, we have a family. We are here thanks to you and for you. We have a few plans for this year. For now, we're resting after the tour (with the exception of a couple of busy members of the band ;-)) but soon we'll be back with summer concerts and the autumn leg of the Towards the Blue Horizon Tour, which will visit Denmark (for the first time), Sweden, Finland and Norway. We're thinking of playing three more concerts in Poland in the cities we haven't visited for a long time. Also this year, we will start recording our new studio album and we'll tell you more about it all soon. Thank you for being there and have a nice weekend Everybody! 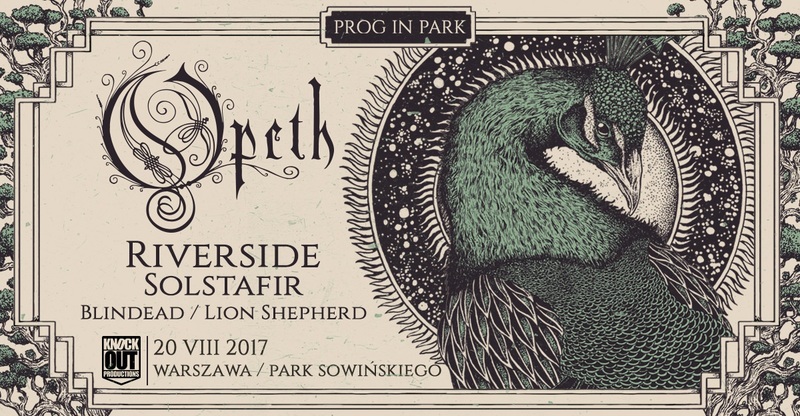 We are pleased to announce that on August 20th 2017 we will play at the "Prog in Park" festival in Warsaw. We will play together with Opeth, Saltalafir, Blindead and Lion Shepherd. Once every 10 years we add an exclusive concert release to our discography :) It is our pleasure to let you know that soon we'll add another one. "Lost 'n' Found - Live in Tilburg" is a recording of our show in a Dutch club 013 in Tilburg, which took place in the autumn of 2015. The double CD with graphics designed by Travis Smith will be available only at our this year's shows of "Towards the Blue Horizon Tour". 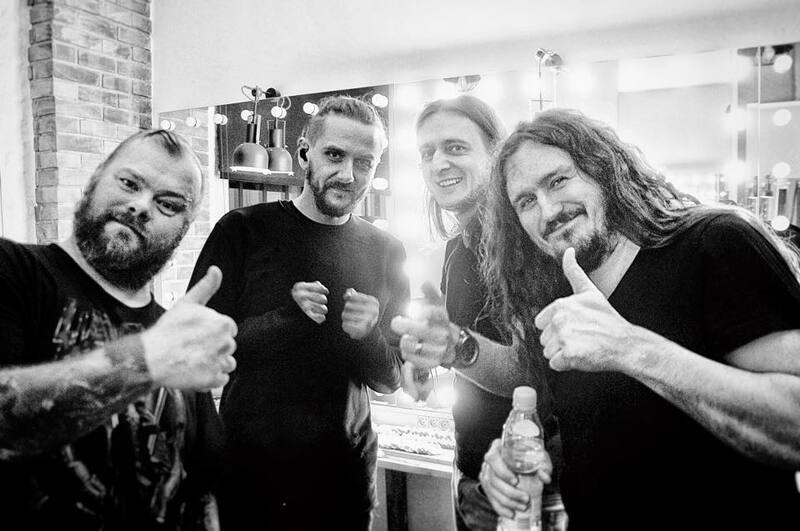 Riverside live line-up for the upcoming tour confirmed! "Towards the Blue Horizon Tour" is coming very soon - after a longer break, on April 20th, 2017 Riverside are going back on stage for 9 shows in Poland and 19 abroad. At the end of 2016 the band announced that they had become a trio and this is to officially confirm the live line-up for the upcoming shows. It is with great pleasure that we would like to announce that for all the concerts in 2017 we will be joined by our friend, Maciej Meller, the guitarist thanks to whom our music will sound the way it should, not only because he's a very good musician, but most of all, because he's got a modesty and humility about him, and these have always been important to us on stage. Mariusz: I knew Maciek before Riverside. I have known him since 1993 to be precise, when we performed together at a festival, me in Xanadu and Maciej in Deep River, which later transformed into Quidam. For years we have managed to get to know each other really well and even compose something together. 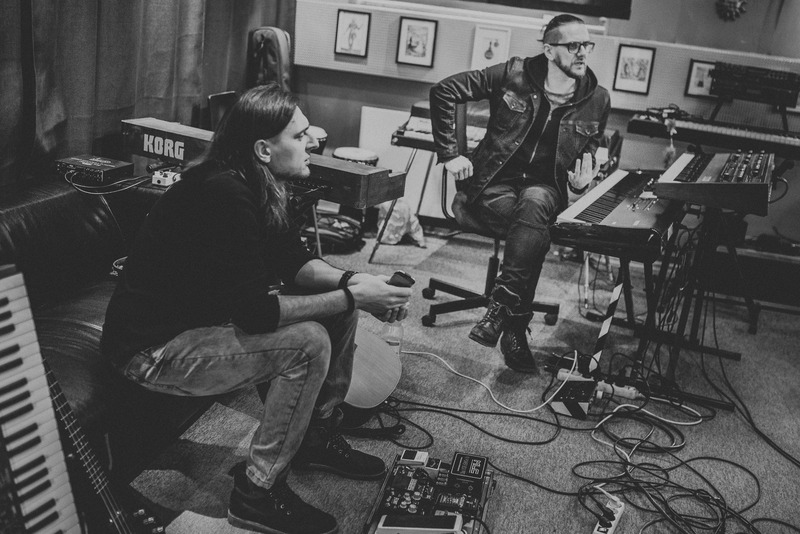 In 2008 Maciek guested on the first Lunatic Soul album in a track called "Adrift" and later, in 2015 we recorded an album which was released towards the end of last year under the name 'Meller Gołyźniak Duda'. We know each other's music sensitivity. We were born in the same year, the same as Piotrek Grudziński too, and we both share the same music roots. It wouldn't be difficult to find a musician who could play anything at any time of day or night, a technician who would overshadow everyone and everything else with his charisma and skills. But it was really hard to find someone able to convey the music and character of the band on stage and at the same time enhance it with their own sound and interpretation. Right from the very beginning Maciek seemed to be the only person who could complete our fractured band. I know that thanks to him you will be able to see again on stage a united band. And being a united band on stage has always been the driving force behind Riverside. 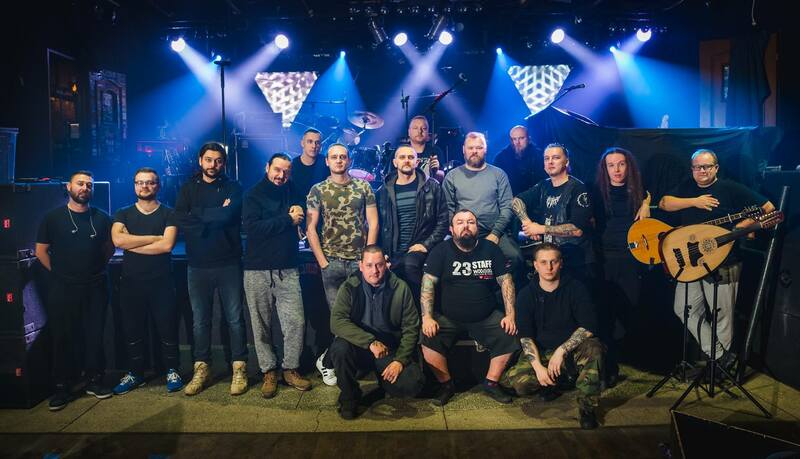 Riverside passed their first test at two sold out concerts in Progresja in Warsaw, where they played for 4000 people. The "Towards the Blue Horizon Tour" is the band's comeback in a different music style. They will perform compositions illustrating the history and events that have recently taken place. On the Polish part of the tour supports will be: Lion Shepherd and Sounds Like The End of The World. Thank you for the two amazing, cathartic, unforgettable, one of a kind evenings. We already know the title of the upcoming album by Lunatic Soul. The fifth Lunatic Soul release will be called "Fractured" and is scheduled for September 2017. 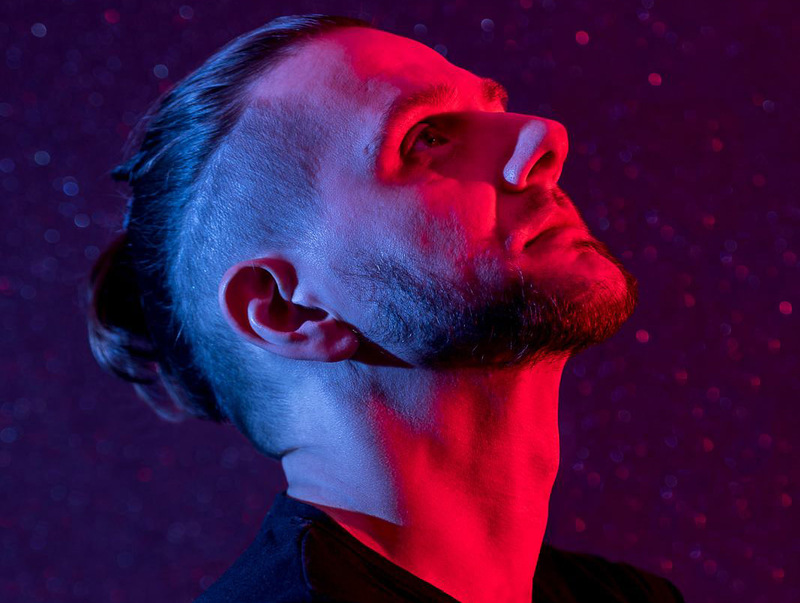 Mariusz Duda: "Lunatic Soul has changed and if I were to describe this music, I'd call it dark melancholic trance with more electronics and more powerful sounds. But there will also be some lyrical fragments, and a couple of tracks will feature a symphonic orchestra I have worked with for the first time in my career. The new Lunatic Soul album will be brave, rich and musically very intense, a beginning of a new style rather than a continuation of the previous releases. I am under the impression that all my music experiences have led me to this place and that it will be one of the best albums I have ever made." As always, Lunatic Soul "Fractured" will be released worldwide on Kscope and on Mystic Production in Poland. We're becoming a different band, more mature, more serious, more experienced. Piotr is gone, but he will always be with us and we are still a live band. Which we're going to prove soon during our "Towards the Blue Horizon Tour". Mariusz is finishing the recording of the fifth Lunatic Soul album. Its release has been scheduled for September 2017 and, as we read from the artist himself, the album is going to be different both in terms of music and colours. The theme has been inspired by personal events and the graphic design is going to dominated by red. The new Lunatic Soul album will be released on Kscope worldwide and on Mystic Production in Poland. One of the most fascinating things about being an artist is the possibility to create your own alternative world. A world in which you can lock yourself up as if it were a box and, with your knees under your chin, hide away from the non-alternative world. One of the most graceful things for an artist is the possibility to create an alternative world inspired by the disgracefulness of the real world. And the more disgraceful the world is, the more room there is in the box. You can even stretch your legs and, in general, have more freedom to move so you are stronger after you get out of it. And the strength translates to greater self confidence. Self confidence – to greater creative audacity. The boundaries and fears disappear somewhere and instead there is a need to introduce greater changes. And although I’m still a conscious prisoner of my own aesthetic, this time you can really hear some differences. My soul and body demanded that I settle accounts with the recent past, piece together what had been scattered, glue up the broken bits, stitch up the tears. 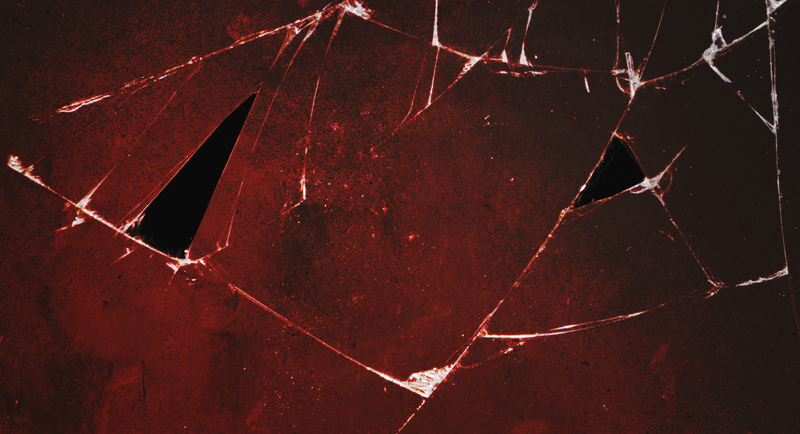 Tell a story of how it felt when everything shattered into smithereens. Perhaps because of those sharp edges the music will not be like it was before. Lunatic Soul has changed. It’s been transformed and entered the world of completely different colours. They’re still dark but not so conservative. I’ve been working on this album since April 2016. I’m entering the last stage of recording. The last fillers, improvements, and vocals. Initially, I had planned a double album but I have made a relevant selection. I don’t want to spread myself thin – I’m leaving the essence of what’s best. Of what I’ve always wanted to be the reflection of my soul. “I did not look good in red”, I once wrote in reference to the cover of one of the albums. In September 2017 I will try to change that.